E-commerce industry continues to grow. More and more people are spending more money online that cannot but please retailers. This also means that the competition will grow along with the market. In order to stay ahead of the competition, it is necessary to have information on recent e-commerce trends and know how to benefit from it. Here are 10 trends that can be seen in e-commerce industry in 2017. The open borders that the Internet offers as well as online malls in which famous brands are represented have changed behavior by buyers. Now many people start thinking that any product from anywhere in the world is available for them anytime. Shoppers are not scared strangers on the internet anymore. A rapid e-commerce industry growth has led to a vicious circle - the growing ease increases user requirements and the level of service that seemed high yesterday no longer satisfies them. Therefore understanding and getting along with these changes can help reach customers. The buyer's behavior is changing faster than the behavior of retail companies. People are shopping for clothes, home appliances, and other expensive items online when they want, where they want and the way they want. While many retailers are just beginning to think whether it is worth to launch a mobile-friendly e-commerce website or an app, smartphones never leave the hands of consumers. With the widest range of products, consumers are making their choice build on views of other people who used the products. Questions like how to choose a bank/a smartphone/a hotel/a car/cosmetics are highly debated issues on forums and social networks. If a retailer responds in due time on such Internet resources, then he gets a positive effect. User-generated content that is sharing more details about the user's experience with a brand on social media turns customers into a marketing team, helps promote a brand and increases sales. Video is a hot topic for marketing experts because of its incredible effectiveness. When shopping on e-commerce stores customers have to make do with product descriptions, product images and their own imagination. Online video is a powerful promotional tool because it enables a customer to better understand what he/she will get. It is better to see product video once, than hundred times to read a product description. Obviously, the biggest challenge for small business owners lies in creating visual content. User-generated content, the e-commerce industry trend mentioned above, can help out. Videos created by customers are also effective in convincing people to buy. A cashless world is just around the corner according to 2017 payment processing trends. 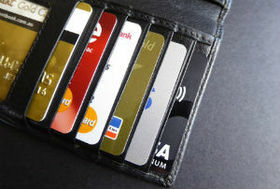 Previously the traditional way to pay online was through the use of bank cards. 10 - 15 years ago the possibility to pay for a purchase without leaving the house seemed powerful magic. Today hundreds of engineers come across the problem of shortening the steps of purchase online because the possibility to pay at a touch can give the edge over competitors and therefore make huge profits. That's why mobile wallets like Apple Pay, Samsung Pay have become one of the major trends of payments processing. Acceleration has affected not only the speed of payment processing but also the delivery time. The trend in e-commerce industry of customers expecting greater delivery options from online retailers continues into 2017. Free shipping has already become an effective promotion. Another trend that Amazon was first to introduce is an unlimited free shipping for an annual fee. A retailer benefits because shoppers want to take advantage of such shipping offer and that's why they tend to purchase more from the ecommerce store again. In addition to giving a customer an opportunity to get an item in a convenient way, successful retailers have already switched to several closely linked sales channels (e-commerce website, social media, apps). Omni-channel approach unites all platforms and devices that a customer can use while shopping. Thus retailers enable their customers to interact with the brand regardless of how they enter the internet. One of the bright examples of omni-channel is a British retailer OASIS that successfully linked their ecommerce website, mobile app and offline stores for an easy and exciting engagement with the customers. If you step into OASIS store you'll find that shopping assistants are all equipped with iPads and they are ready to provide accurate information on any product. The same iPad also serves as a cash register. Nice to meet you, Artificial Intelligence! Artificial intelligence has already become an integral part of a life of many users largely as a result of virtual assistants: Google Assistant (OK, Google), Siri (Apple), Cortana (Microsoft) and, of course, Alexa (Amazon). Their functionality is still very limited, but a lot of people already use virtual assistants for implementation of basic tasks. In 2017 customers use these assistants more frequently to help find the product they need that will have an influence on search engine optimization. It's safe to say artificial intelligence will contribute to a further development of ecommerce industry. Chatbots are text agents that answer the questions of prospective buyers. 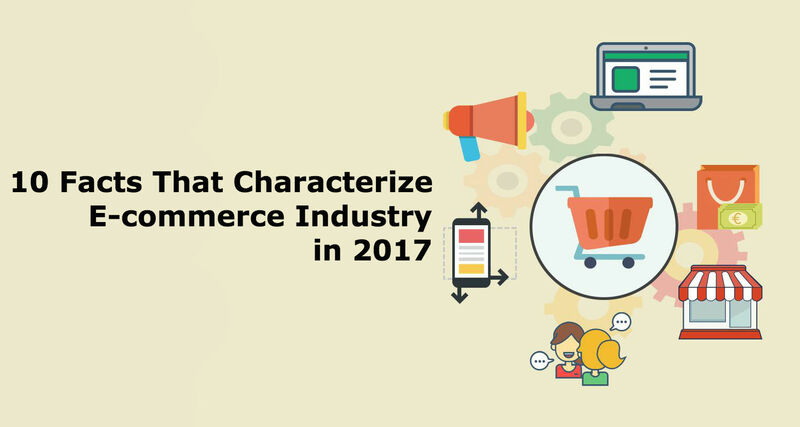 This technology is still new, however, it plays a significant role in ecommerce in 2017. Consumers get new experience in communication with chatbots that answer questions and thus serve as points of interaction between customers and brands. For e-retailers, who are not able to manage multiple conversations with customers at a time, chatbots are a solution to the problem, because they can substitute a shopping assistant by personalizating the recommendations. E-commerce platforms that launched their own chatbots ("Alexa" by Amazon is a great example) thus open new channels for selling products. 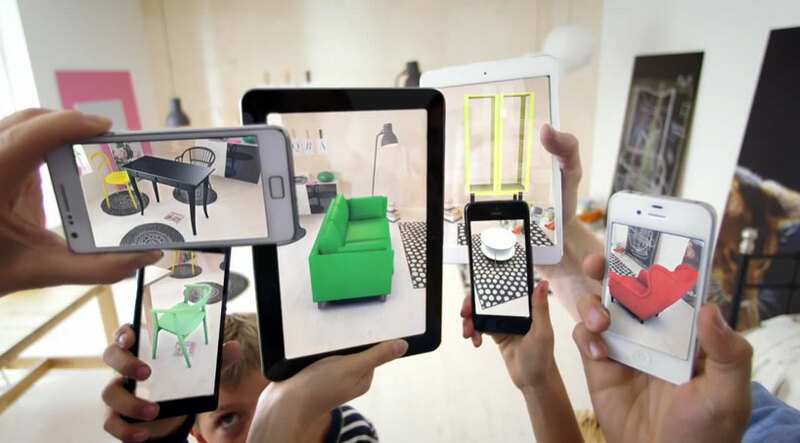 When augmented reality was demonstrated on exhibition areas for the first time retailers immediately turned to the new technology in order to increase customers engagement. There is a long way to that day when it will be possible to see the world like it does Tony Stark through Iron Man helmet, but this innovation already helps buyers to make more informed decision on purchase particularly in categories like furniture, fashion and beauty. For example, cosmetics retailers like Sephora launched AR-tools and apps to demonstrate how makeup will look like on a face. In this year customers of online stores are interested in improvement of their shopping experience that must be in harmony with their mobile lifestyle. Remember about omnichannel, mobile payments, artificial intelligence to be prepared to meet all these e-commerce industry trends.